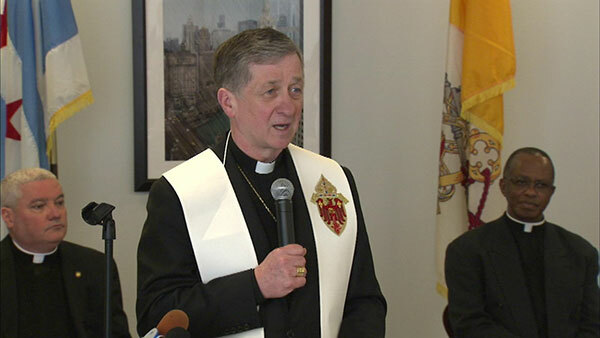 CHICAGO (WLS) -- Archbishop Blase Cupich blessed and dedicated a new residence for low-income seniors Tuesday. He was joined by Monsignor Michael Boland and a choir at the Porta Coeli residence for the dedication. The new Catholic Charities facility is in the city's South Deering neighborhood. It has 86 one bedroom apartments. Catholic Charities has been helping people in need for more than 97 years.